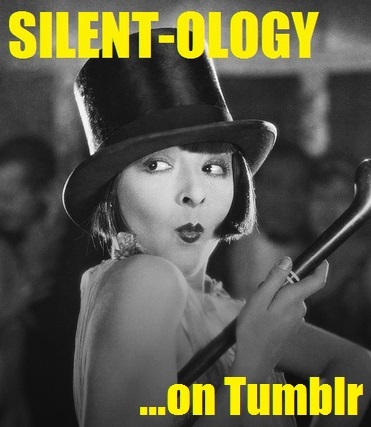 Posted on April 4, 2019 by Lea S.
Do you love exploring silent comedy? 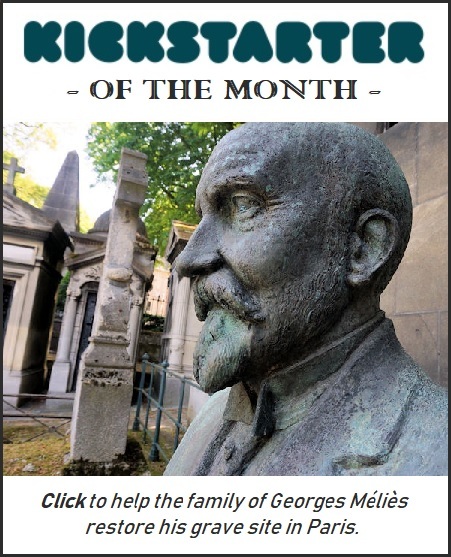 How about getting to know obscure silent performers? If your answer to both questions is “Heck yes!” (and why wouldn’t it be?) 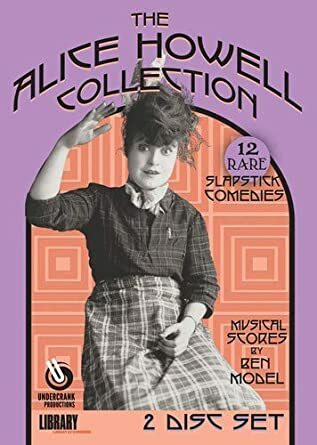 then you’ll probably be excited about the latest DVD set by Ben Model’s Undercrank Productions: The Alice Howell Collection. Posted on January 19, 2016 by Lea S.
It’s not like naysayers don’t have a point–Semon’s work can get pretty goofy, and he had a fondness for repeating certain gags almost ad nauseum (although this is more obvious when you’ve watched a bunch of his shorts in a row). He especially loved people falling into puddles, gals flying off swings, and birds doing various unsettling things (such as spitting out streams of water, because birds can do that, as everyone knows). 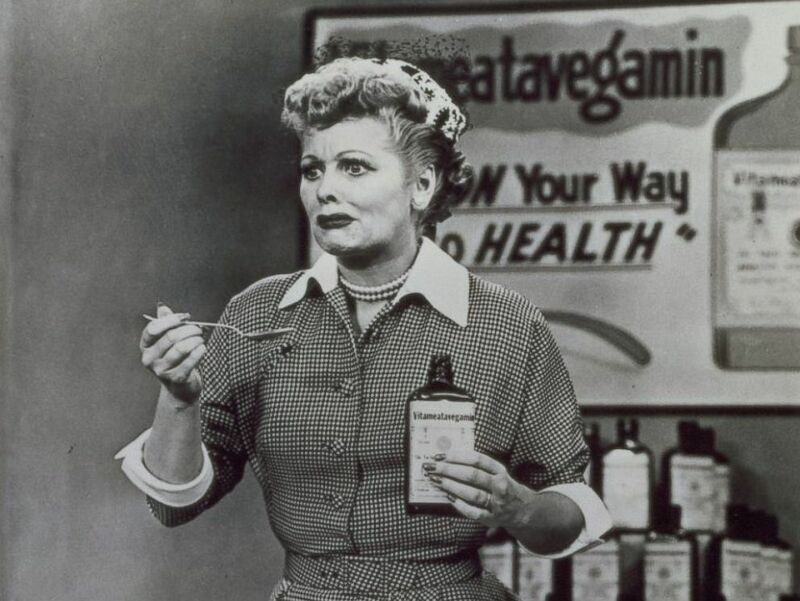 Ah, the ol’ “rooster drinking nitro glycerin” gag! Posted on September 21, 2015 by Lea S.
Greetings, lovers of pratfalls and other priceless bits of physical comedy! 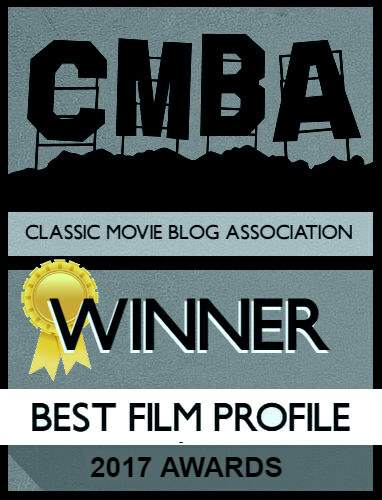 This post is especially for MovieMovieBlogBlog‘s See You In The Fall ‘thon. 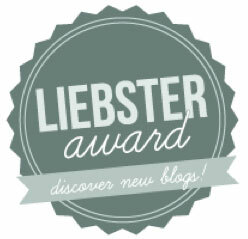 Thanks for taking the time to enjoy this post–I hope you check out all the others too! But it was useless to resist. Simply useless. 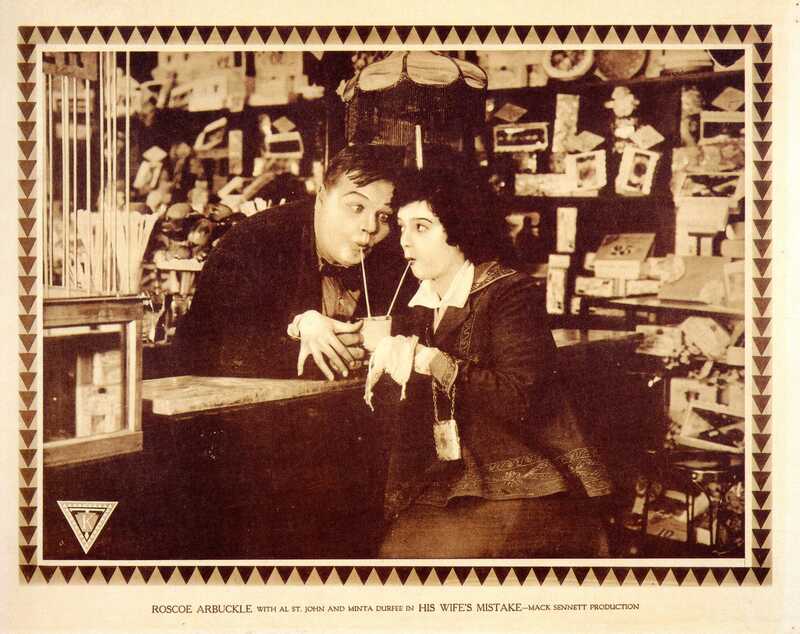 My favorite scene in silent comedy, for sheer laughs, and for sheer novelty value when it comes to the presence of a certain comedian, is–and probably always will be–the “flirting scene” from Roscoe Arbuckle’s Good Night, Nurse! (1918). 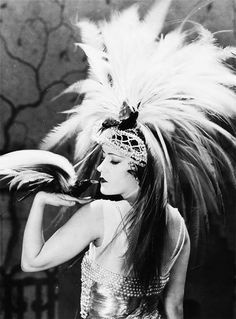 Posted on September 12, 2015 by Lea S.
In these first weeks of September 2015, silent Hollywood lost two more of its own. 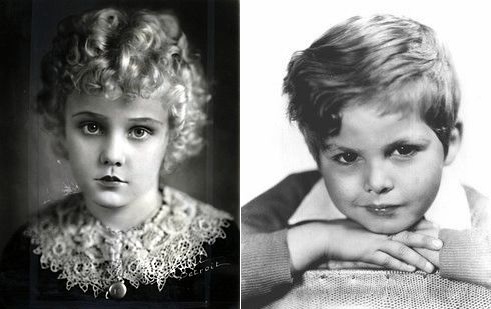 On September 4th Jean Darling, one of the child actors in “Our Gang” shorts during the late ’20s, passed away at the age of 93. Not long after this news sunk in (and before I had time to post an appropriate piece on Jean), another Our Gang alumni passed away on September 10: 89-year-old Dickie Moore, who debuted in silent films as a baby and starred in the famous series during the Depression era. 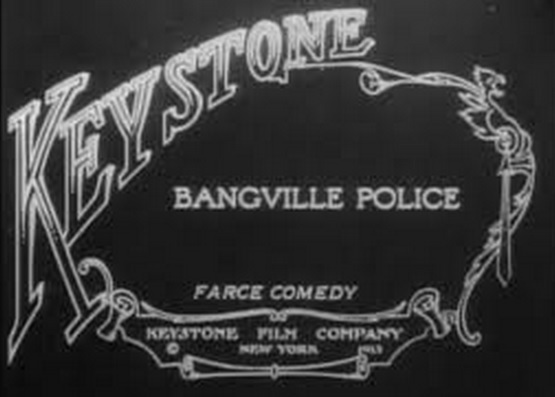 Posted on August 9, 2015 by Lea S.
If you are intent on becoming a Keystone Film Company afficionado, as most people are, am I right, an essential film to have under your belt is the cute and charming split-reeler Bangville Police (1913). Posted on August 1, 2015 by Lea S.
Greetings and welcome to…KEYSTONE MONTH!! (There are simply not enough exclamation points.) Let’s get this extended tribute to the comedy company started with some background and historic context (two of my favorite things!). Posted on May 2, 2015 by Lea S.
I am pleased to be a part of the Shorts! 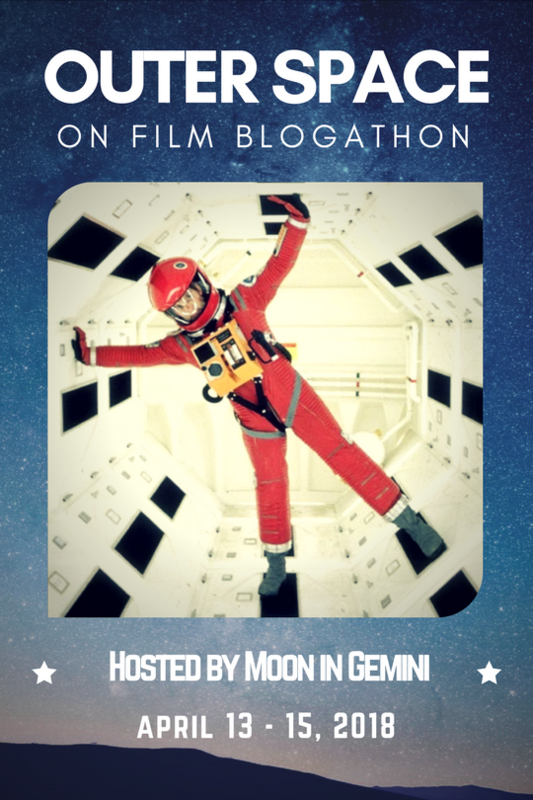 Blogathon hosted by Movies Silently. 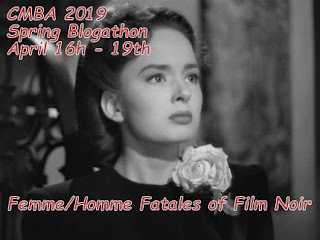 Thank you so much for stopping by, blogathon readers–make yourself comfortable and be sure to check out all of the other great posts this weekend too! Hold onto your too-small derbies, folks! It’s time to turn your attention to one of Roscoe “Fatty” Arbuckle’s most overlooked short comedies–a two-reel gem. 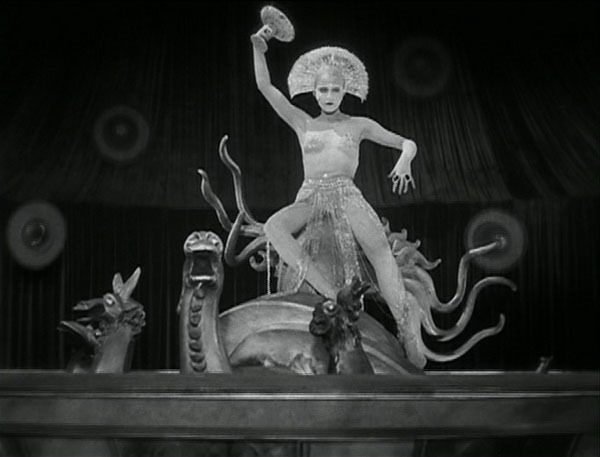 (Although, in fairness, Roscoe could’ve turned any film into a comedy gem just by wandering into it by accident.) 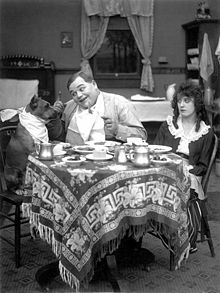 The film is His Wife’s Mistake (1916), and why no one ever seems to discuss it is beyond me. Posted on February 16, 2015 by Lea S.
One of the best things about getting into silent comedy is that once you’ve had some hearty helpings of the essentials–Chaplin, Keaton, Lloyd–you can start exploring with confidence. What overlooked series will help you unwind after a day at work? What obscure comedian will end up being one of your favorite actors? Which stock company looks like it had the most fun? Of course, the answer to the latter is always going to be Keystone.